Why does the appraisal ALWAYS come in at the contract amount? This Tom Horn’s title for his post. 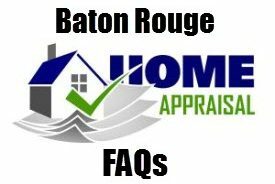 Well, the Baton Rouge Home Appraisal doesn’t ALWAYS come in at the purchase price and numerous newspapers, magazines and forums have been posting helpful articles on what to do when the appraisal comes in “low”. The coming in low scenario has been much more of a problem for homeowners near the West Coast where multiple offers and all of a sudden escalating home prices took place after 2012 recovery. 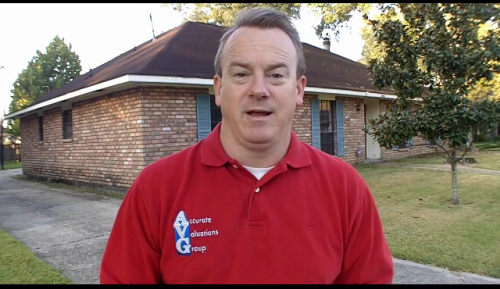 My Appraiser Friend and Peer, Tom Horn, SRA, in Birmingham AL offers insight into the Home Appraisal Process and why many homes appraise for contract price here. Generally, “Market Value” is what a willing buyer and willing seller come to terms to or what the agreed upon selling price is agreed upon. Most home sales are priced by the Listing Agent at a fair, market supportable price, making the appraisal simply a confirmation of previous market interaction. 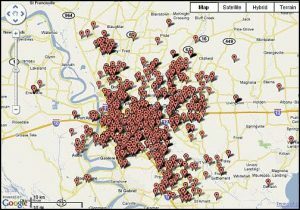 However, sometimes, homes are overpriced and a purchase agreement is written for a price far above market support. In those cases, the appraisal process can get complicated and sometimes feelings are hurt by the appraisal outcome lower than purchase agreement price. Tom and I both highly recommend a Pre-Listing Appraisal prior to listing your home.